Want to help people get a higher education in one of the best universities of any huge city or country? Or maybe you want your visitors to easily take professional courses online and become a qualified expert in any field? All of this is possible if you take this LMS education and teaching WordPress theme and create a website for finding online courses or any educational institutions across the globe. 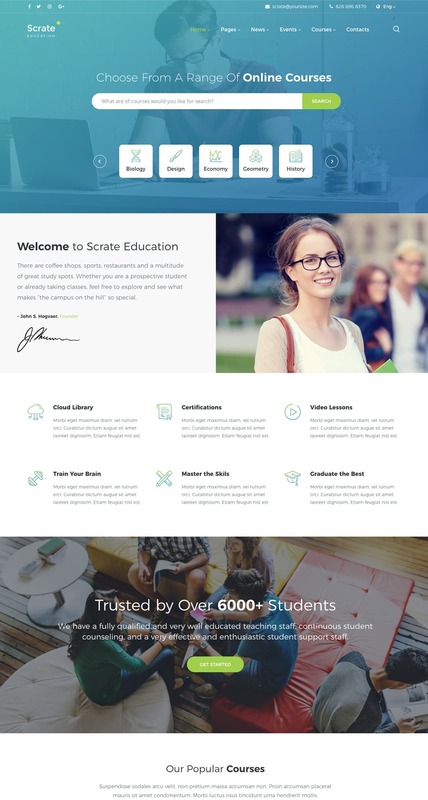 Scrate is a WP theme which comes with advanced search functionality where your visitors can look for any education type or courses by category and by a key phrase. The theme comes with a bunch of readymade page layouts you can use for introducing your team (About Us and Our Team), publishing information for teachers and tutors (Become a Teacher), sharing your goals (Our Mission) and much more. You can create a comprehensive photo gallery to showcase your institution, your students, some memorable moments, etc. If you want to run a blog, this is also possible with Scrate. 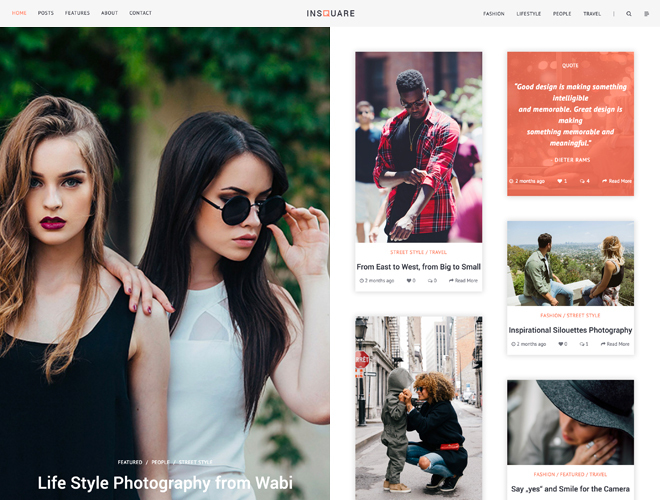 You can select from three blog layouts including a fullwidth one, or a blog either with right or left sidebar. You can feel free to utilize a masonry blog type or select from fullwidth masonry, right or left sidebar layouts. Events Calendar is another awesome feature of the theme which helps to display the upcoming events, manage or export them. If you’d like to share a list of courses, you are free to choose courses with filter or with isotope filter layouts, display the available courses on the Courses page, or describe every definite course on a Single Course page. 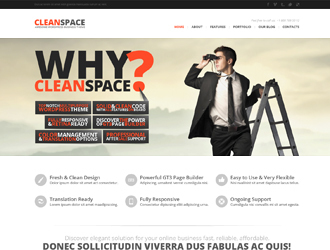 Use the drag-and-drop visual page builder to manage the structure of the theme as you require, check its demo and features. Hi i need see the admin panel, can you send me a demo? Unfortunately, we do not provide an access to the demo website. We can send you the screenshots if they help you to understand how it works. Hi there! Yes, the demo content comes with the theme. Can I please see screenshots of the back end? Goldenkahdesign@gmail.com. And also how are we able to add webinars / videos or make the courses on the theme? HI there, do you have a style guide for this theme? 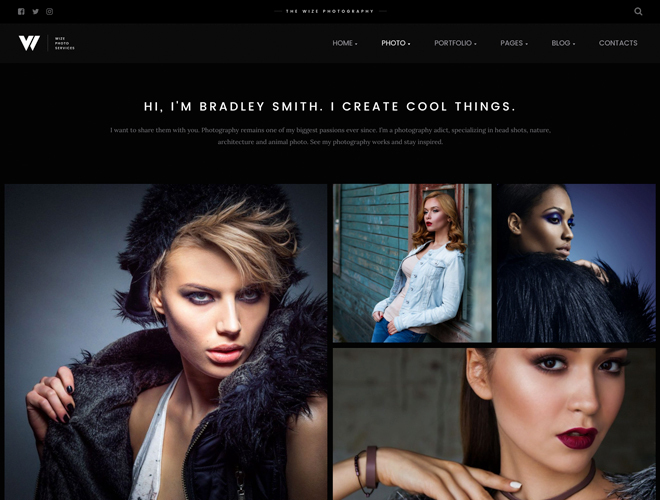 I am using it as my core theme but want to build some custom pages on my site and want to keep the styling the same. We do not have any special guide, but if you want to have some custom pages, we recommend you to use a child theme. Hi, I’m completely redoing my site, how do I remove the purchase code from the old site so I can put it in the new one?